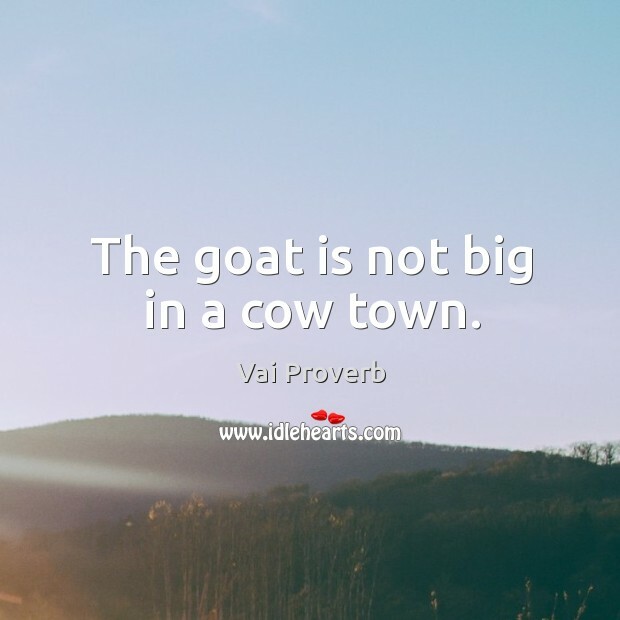 Collection of famous Vai proverbs, true sayings and wise words. Use words and image sayings to keep you moving forward! 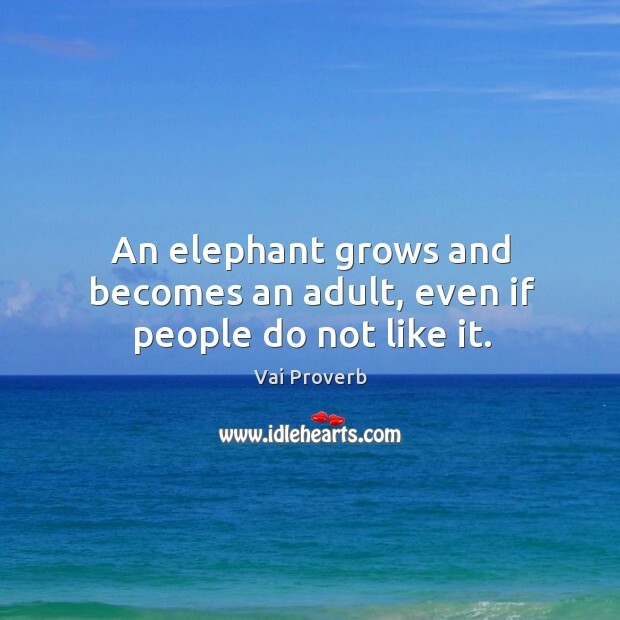 An elephant grows and becomes an adult, even if people do not like it. The goat is not big in a cow town. 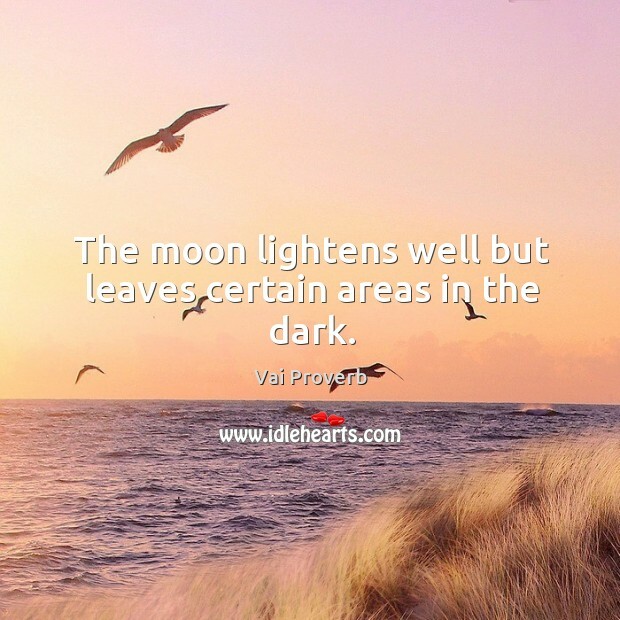 The moon lightens well but leaves certain areas in the dark.